Up your charisma by donning one of these ultra rare Crystal Shard Amulets. 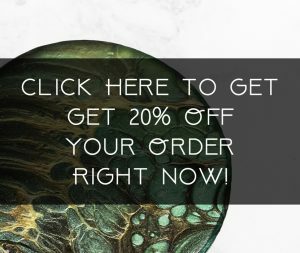 Choose from a selection of ready to ship amulets featuring original Sunshadeau Arts acrylic and resin crystal shard poured designs. Each necklace is hand poured and completely one of a kind. Makes a beautiful addition to any outfit. Each amulet includes an 18″ chain. Crystal Shard Amulets are made of poured acrylic, resin, and decorative additives embedded into a silver disc. Circle amulets are approximately 1.5″ diameter. Rectangle amulets are approximately 1″ x 2″.